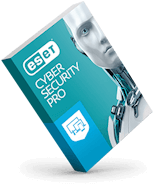 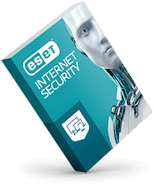 Test drive ESET's cloud-based endpoint security with a free 30 day trial. 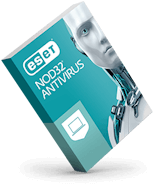 It's easy to install and there's no obligation to buy. Looking for an on-premise solution instead?